Rifle match at Clark County Shooting Park near Las Vegas, NV. 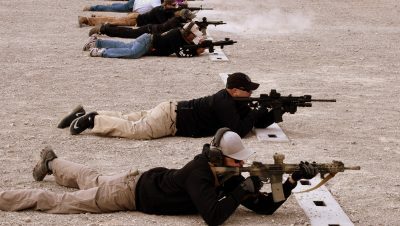 CMP Service Rifle and NRA AR Challenge match at Clark County Shooting Park near Las Vegas, NV. 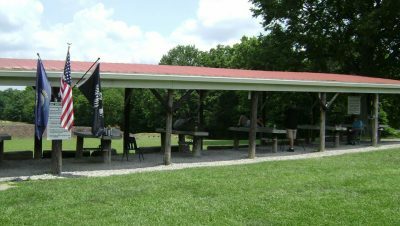 ½-day Refresher Rifle Clinic and Rimfire Sporter Match at Northern Kentucky Straight Shooters Association near Crittenden, KY.